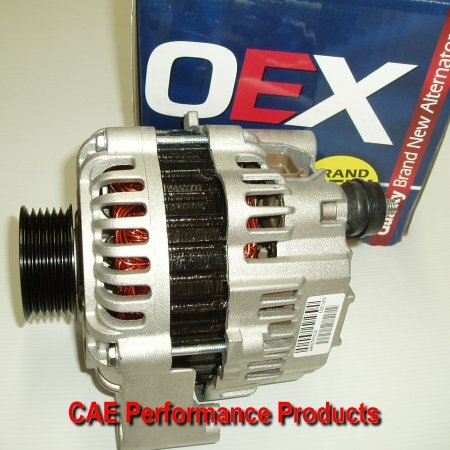 A wide range of Replacement Alternators and more. Part No. A-1306B Description Replacement 140 Amp Alternator for Chev/HoldenGEN III.